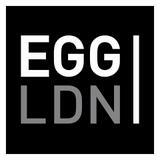 ... Blue Note club (New York) and Ronnie Scott’s (London). 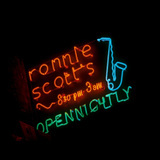 Recently he has been instrumental in shaping... 1959, saxophonist Ronnie Scott opened the door to a small basement club in London’s west end where... also home to London’s coolest late night hang. leading latin promotion team JProductions to bring you a day party experience like no other! ... finest musicians in London and Europe, each wholly virtuosic in their own right as composers and... basement club in London’s west end where local musicians could jam. Today, it is one of the world’s most... Scott’s welcoming, stylish setting is also home to London’s coolest late night hang.